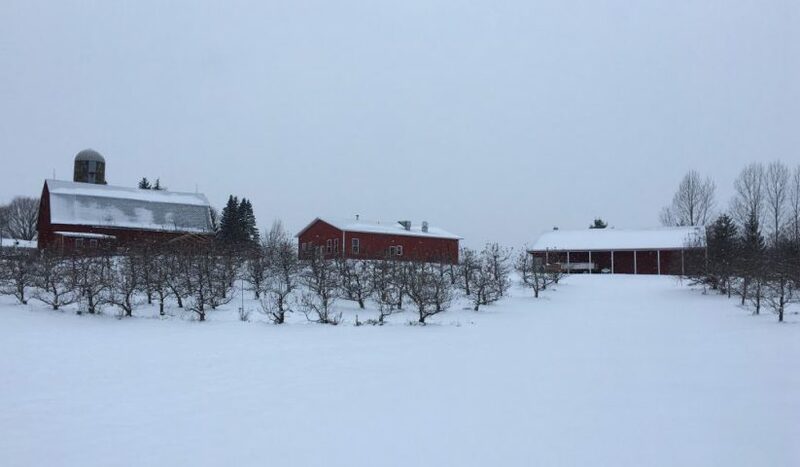 Pleasant Valley Orchard is located near Taylors Falls, Minnesota, overlooking the scenic St. Croix Valley. Pleasant Valley Orchard’s pick-your-own strawberry season runs from mid-June through mid-July. The fall apple orchard season featuring your favorite Minnesota Grown apples. © 2019 Pleasant Valley Orchard.